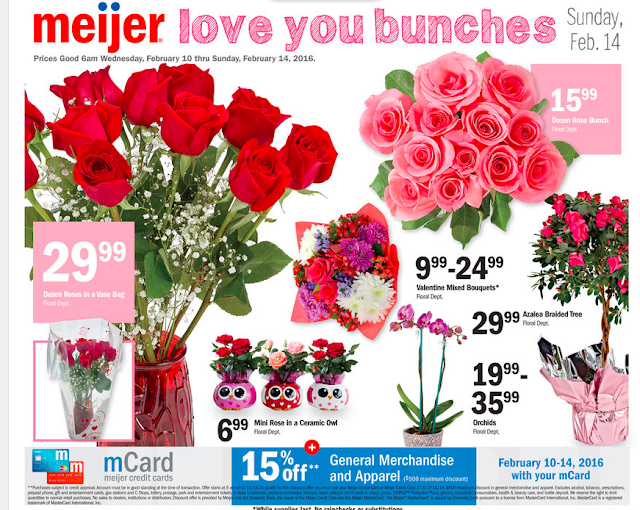 Meijer: 4 day sale starting 2/10! Share and tag this post! Be one of the first to get all the Meijer deals by joining Coupon Saving at Meijer! There is a 4 day sale starting Wednesday 2/10! Plus for mCard holders you get an extra 15% General Merchandise and Apparel! Check out the preview here and I will add any coupon match up's I see! Let me know what I have missed! 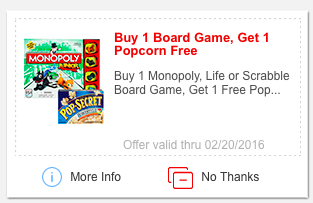 There is a free popcorn mPerks coupon which can be used with the $10 board games!